The Federation of Hong Kong Filmmakers spring banquet took place last night. Guests included Richie Jen (Yam Yin Chai), Eric Tsang Chi Wai, Shawn Yue Man Lok, Elaine Jin (Kam Yin Ling), Francis Ng Chun Yu, Philip Keung Ho Man, Gordon Lam Ka Tung, Grace Wong Kwan Hing and Alex Fong Lik Sun. Chi Wai was asked about the death of May Ng Yuen Fong's husband Wilson Woo Ka Wah. He said that when he left he got a call from Alan Tam Wing Lun to ask if the news was real or not. Chi Wai only found out from the news. He said, "I am already very sadden, I haven't dared to call Ng Yuen Fong yet!" 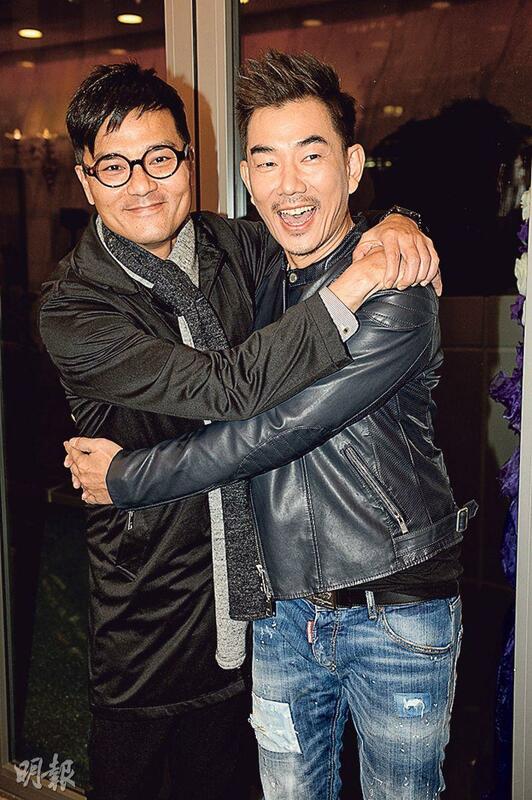 Speaking of his relationship with Woo Ka Wah, Chi Wai said that he has known him for over 30 years and felt that he was a super nice guy. He recalled that Woo Ka Wah although was not an artist still took part in founding the star soccer team, as he went overseas to play with Ng Yuen Fong and Anita Mui Yim Fong. "I am considered half a matchmaker for them. For awhile we were very close, almost going out every day and night, night and day. Now I am the most worried about not being able to send him on his final journey, because I will have to go to the Mainland to work on the Chin Kar Lok directed film in two days. I hope Kar Lok Jai would be able to release me then to bid him farewell." Ng Chun Yu was also asked about the news. He was teary eyed and could not speak. Later he only replied, "Today is a joyous event, I don't want to talk about anything that would upset anyone. Some things still haven't been cleared up yet, just pretend that I haven't received this news!" Yue Man Lok came straight from the airport. He said that he was "nauseous" from rushing over. 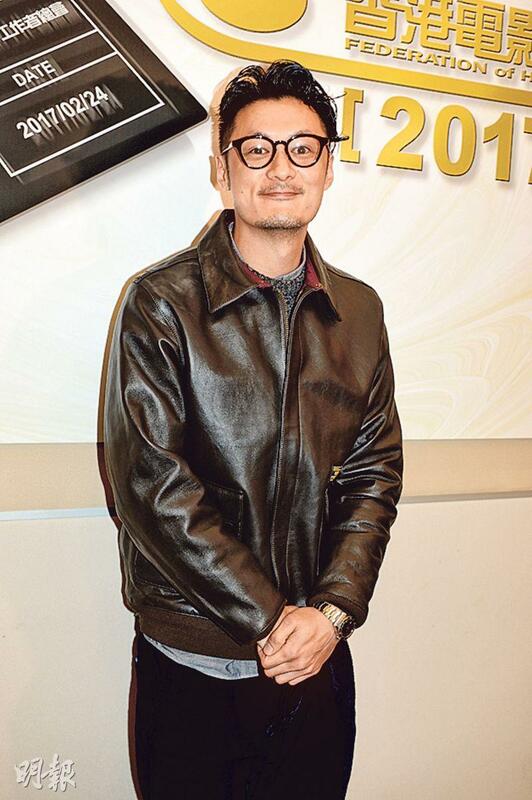 Speaking of his MAD WORLD (YUT LIM MO MING) Hong Kong Film Award Best Actor nomination, Lok Jai said that he was a rookie and did not dare to think too much. Then if he won he would be even happier. Speaking of him dating the Taiwan belt king' daughter Sarah Wang. Lok Jai admitted that he liked her for being simple enough. Lam Ka Tung repeated as the spring banquet planner. He said that each affiliated organization spent two months on the event. This year as usual the Hong Kong Film Award nominees, new directors and new actors were invited. 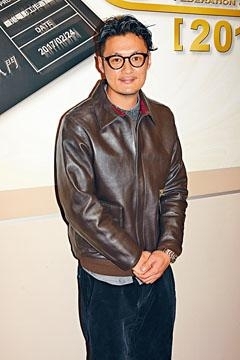 Aside from Tony Leung Ka Fa who was working overseas, most artists were very supportive. Even film company bosses came for "matchmaking".